This may give you a better idea of the experience of their live show. Great time. 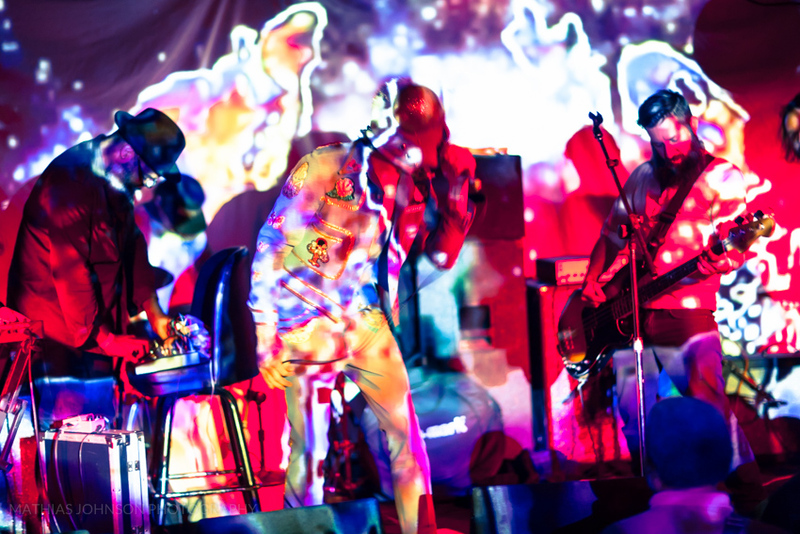 Julian Ramirez put it well in his article on Gaper's Block, "Their performance brought up a very interesting question: can you have an acid flashback without ever having taken acid? The answer is undeniably Ice Balloons (that's a yes)."